Weight: 15 - 18 oz. Weight: 18 - 21 oz. Weight: 16 - 18 oz. As the founder of Puakea Designs, John is an internationally sought after canoe builder as well as a championship-winning paddling coach, whose career as a canoeing innovator and promoter has evolved with the expanding paddling sports market. Our team riders include Jimmy Austin, Danny Ching, Daniel Chun and Lauren Spalding among others. Learn about these athletes and all of our team riders who share a love of paddling and have made Puakea Designs their choice. Our crew has some amazing humans… Maddie, Kelly, Jimi, Jimmy…just to name a few. You can also learn more about our coaches. Click below to see what they’re up to, how they became apart of the crew and how they came about paddling. Looking to improve your technique? 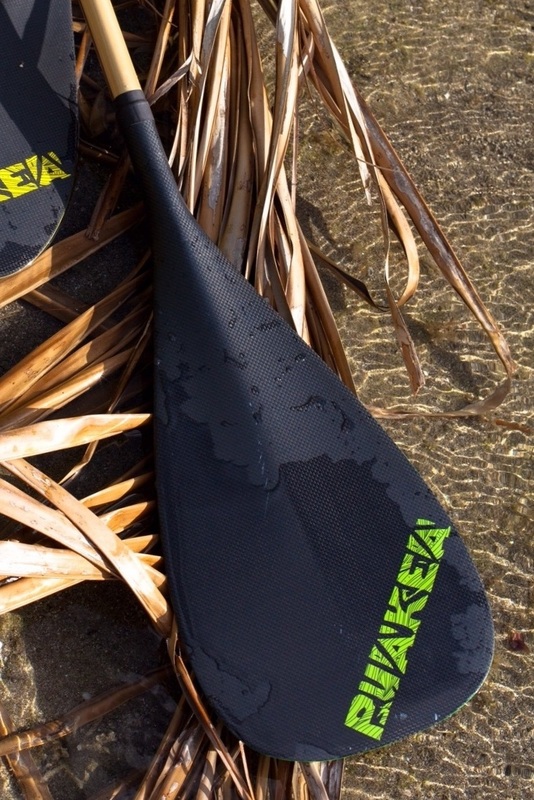 Or improve your performance in your Puakea OC-1 or Unlimited canoe? Want to learn to train smarter, not harder? Puakea clinics are a combination of dry-land and on-water work that will cover the key bio-mechanics to set you up for successful and injury free paddling, including a detailed analysis and correction of all aspects of your stroke. All aspects of your stroke.